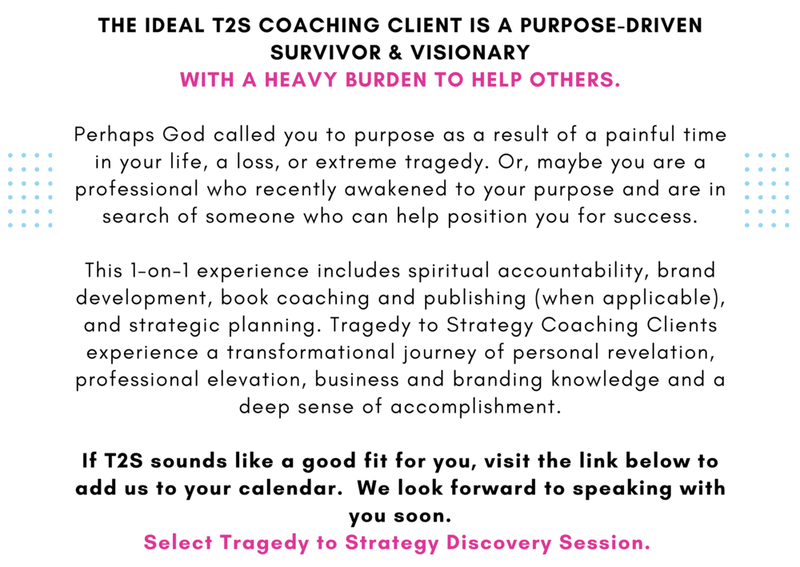 Tragedy to Strategy coaching programs are for visionaries and trauma survivors who want to repurpose their past into BOOKS, BRANDS, MISSIONS, AND MINISTRIES. 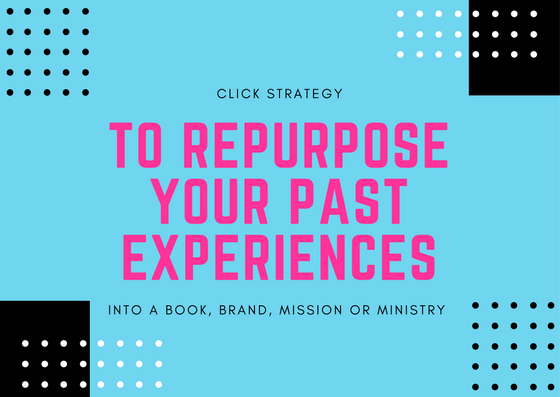 Natasha has a passion to help her clients and audiences repurpose their past and share their stories with the world. As the founder of 10 Blessings Inspiration and B&D Brand, she has combined resources from both organizations to create programs that support the emotional and business needs of survivors. Coaching and strategy programs have an ultimate goal to help clients heal and/or launch books, brands, missions, and ministries. For speaking, teaching, or ministry requests, complete the form below. Natasha is sought after for her profound ability to connect brands to markets, from niche to mainstream. Her passion is sharing stories and sharing Jesus, while empowering survivors to thrive in their God-given purpose. Natasha is a publisher, best-selling author and ghostwriter of over 25 books, as well as a former writing professor, award-winning journalist, and marketing strategist to over 200 brands in numerous industries with over 15 years professional experience. She holds a Bachelor's Degree in Communications, a Master's Degree in Professional Writing, and is currently pursing a Master's of Divinity Degree in Marketplace Ministry. Natasha provided strategy, communications, and campaign management for NBA and NFL athletes, Grammy-Award nominated recording artists, community leaders and celebrities, national companies and organizations including State Farm, United Way, and American Manufacturers Association. Natasha has written books with some of today’s leading voices in Christianity and enjoys learning about God and sharing His amazing work through her full-time ministry in business. She is a survivor of domestic violence and mentor to survivors throughout the United States and Canada. She has a heart for missions and a love for people everywhere. Natasha Brown is the founder and president of 10 Blessings Inspiration, a 501(c)(3) community non-profit, the managing partner and co-founder of Brown & Duncan Brand, LLC, and the co-creator of the Make Them Believers Academy. Meet the 10 Blessings team on Thursdays as Natasha Brown, Daniel Bradley & Tokeitha K. Wilson lead the weekly Awakening Your Gifts Prayer-Strategy Hour Podcast and call-in prayer line.